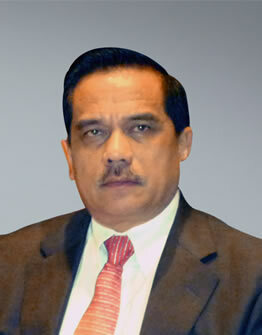 Ambassador Teuku Mohammad Hamzah Thayeb has over four decades of experience as a distinguished career diplomat. As member of Senior Advisory Council of Kiroyan Partners, he brings his expertise in Foreign Affairs and international issues to our team. 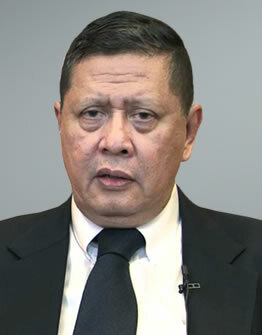 Hamzah started his career as Public Relations Officer at the ASEAN National Secretariat in the Ministry of Foreign Affairs of the Republic of Indonesia in 1975. 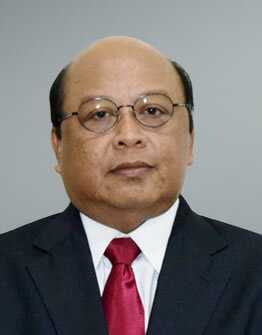 Since then, he has held many important postings, including at the Indonesian Permanent Missions in New York and Geneva. In 2005 he was nominated Ambassador to the Commonwealth of Australia and concurrently to the Republic of Vanuatu. 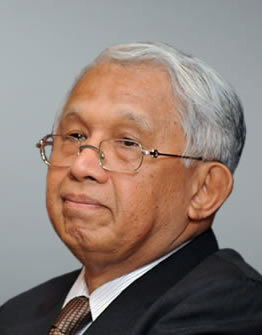 Prior to that, he was appointed as Director for East Asia and the Pacific at the Directorate General for Asia Pacific and African Affairs (ASPASAF). Upon completion of his assignment in Australia in 2009 he was promoted to Director General for Asia Pacific and African Affairs. His latest posting was as Ambassador to the United Kingdom of Great Britain and Northern Ireland from 2012 until 2016 when he retired from active service. In recognition of his service to promoting the bilateral relations, he was appointed Knight Commander to the Royal Victorian Order (KCVO). Currently, Hamzah is co-chair of the Australia-Indonesia Dialogue and is still actively involved at the Ministry of Foreign Affairs of the Republic Indonesia as tutor for junior diplomats. Dr. Marzuki Darusman is a prominent Indonesian political figure who has been recognized for his extraordinary contributions to domestic and international human rights.